Happy First Advent everybody! 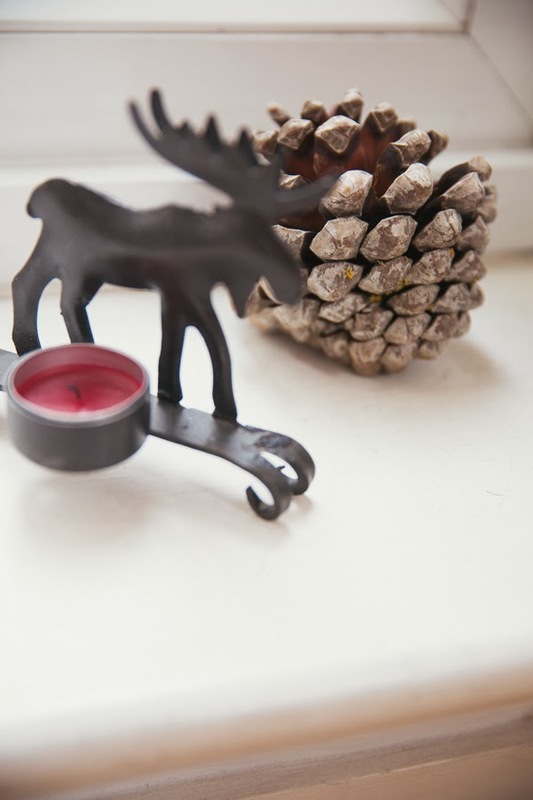 Did you have a good first Advent weekend? Mine was filled with work for university, but sweetened by the fact that it’s Christmas soon, Christmas tunes in the background, way more chocolate and cookies than I should probably eat…I love this time of year. I also put up the Christmas decorations in our apartment this weekend – a tradition I am talking about over on Helena’s blog today! We’ve teamed up to bring you one Christmas post every Advent Sunday to get you right into the Christmas spirit. I’m so happy to be working together with her again and I can’t wait to share the other posts as well. So if you want to read the post, just click here! Hope you’re having a wonderful Christmas time already!